Stuben is an extraordinary option for intermediate skiers. 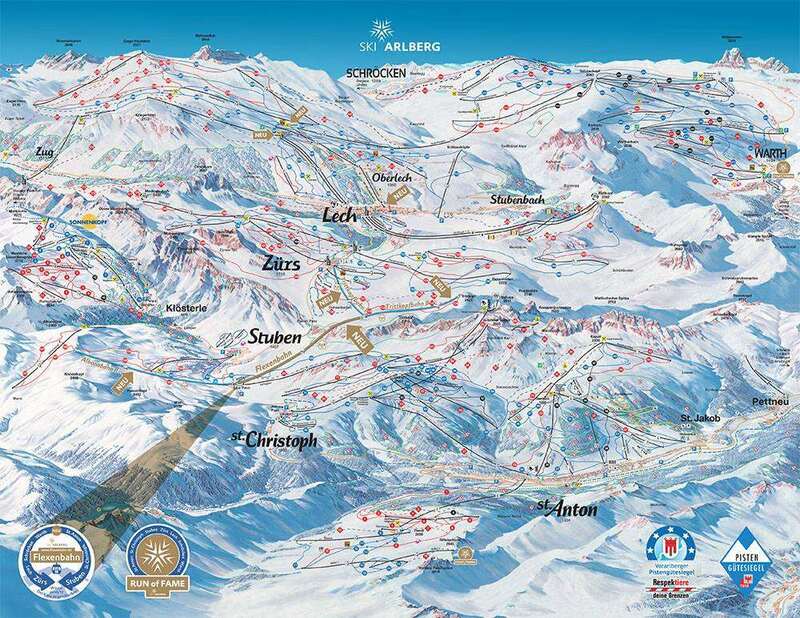 Based at an altitude of 1410m, the resort is part of the Arlberg ski area and opens up access to over 108 individual pistes to an altitude of 2600m. Local resorts of Lech, St Anton, St Christoph and Zurs are all easily accessible and the scenery is absolutely spellbinding. Thanks to the amazing scenery across the Austrian alps, visitors here can look forward to amazingly picturesque conditions and outstanding customer service. A wide variety of different hotels are available, including three and four-star accommodations and bed and breakfasts. With gloriously white powder for miles and wonderfully well maintained snow slopes, fans of wintersports will find much to enjoy across the village. Thanks to the amazing hospitality offered by the restaurants and retail outlets, there is plenty to look forward to. The ski season here generally takes place between December and April and the runs are well maintained to ensure great conditions for skiers. 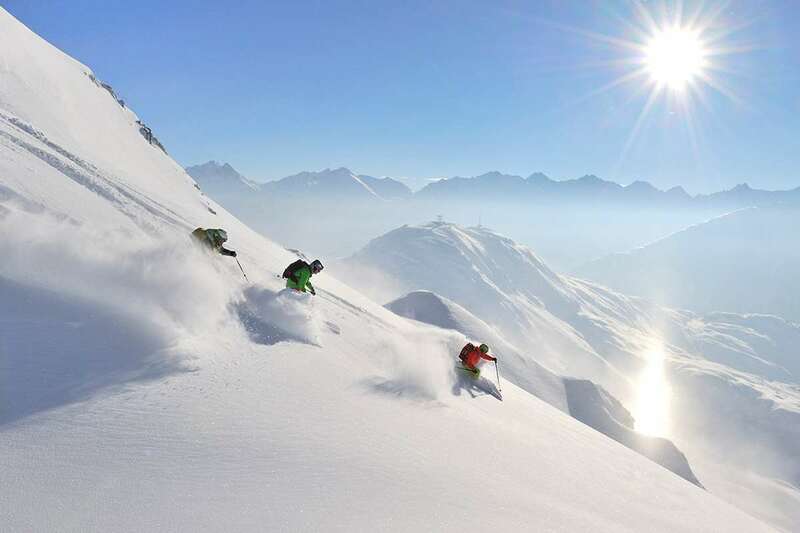 Across Arlberg, there are some excellent runs for visitors to enjoy and 340km of downhill ski runs focusing on all ability levels, ranging from beginners to experts. There are a number of comfortable downhill runs as well as high-Alpine tours to suit more experienced riders. Around 20 per cent of the runs here are focused on beginners, whereas 60 per cent are aimed at intermediates and 20 per cent are designed for advanced. There are some fantastic restaurants to choose from across the resort, including the amazing S’Arlberg, where they can look forward to delicious mediterranean food in a glorious setting. S’Murmele is another excellent eatery with an amazing menu of delightful meals. After your food, you can enjoy the resort’s stylish wellness oases and some delightful Finnish saunas. The closest airport to Stuben is Friedrichshafen, which is around 82 miles away.